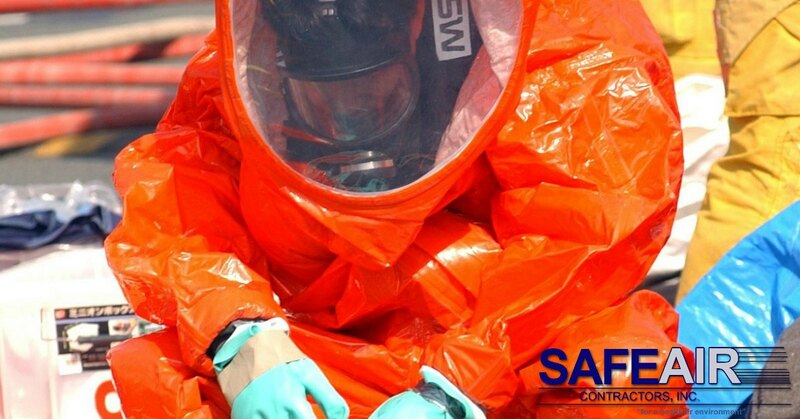 Hazardous waste disposal is one of the many services that we offer here at SafeAir, Inc. It may be one service of many, but we know that it is one of the most important! If you are not familiar with hazardous waste disposal, lend us your ear for a few moments and allow us to tell you why this is such an important service. Hazardous waste disposal is the responsible disposal of waste materials that pose a threat to the environment. There are many different types of hazardous waste materials. How these materials are disposed of depends on the makeup of the materials and the risk they pose. The objective, however, is to render any potentially harmful material neutral. The EPA firmly believes in conserving resources and so if it is possible to safely recycle treated hazardous waste, it is recycled. Only certain hazardous materials can be recycled, however, since recycling some materials poses an additional threat of toxic exposure. When hazardous materials cannot be recycled and repurposed, they must be treated. After treatment to render them no longer hazardous, these materials can be disposed of in two ways. Treated materials may be disposed of in a landfill or through incineration, and then disposed of in a landfill. What determines whether treated waste is buried in a landfill or incinerated? Incineration renders remaining toxins unharmful and reduces the amount of treated waste product that must be disposed of in a landfill, so it is the preferred method of disposal. An additional benefit of incineration is the energy produced by the incineration process. This energy is then put to use. These incineration facilities are monitored by the EPA for clean air emissions. Not all waste can be incinerated, however, since incineration may release toxins into the air. In these cases, waste is treated and disposed of in specially designed landfill areas. These landfills may only be used to contain non-liquid waste and they must meet specific criteria to protect the environment from leaks of any remaining toxins. There are regulations set out by the EPA that determine how hazardous waste must be disposed of. It is crucial for the safety of the environment, that anyone responsible for handling and disposing of hazardous waste have knowledge and training in regards to these regulations. Failure to hire someone who is professionally trained to do the job by EPA standards, can not only result in fines but more importantly, it can result in devastation to the environment and those living in it. 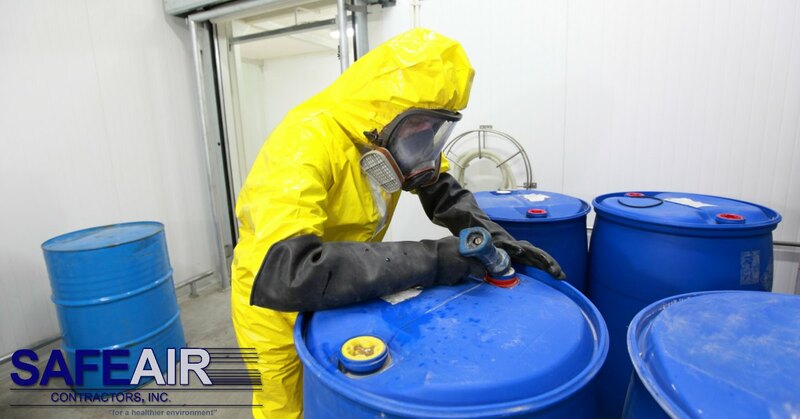 Does your business need professional hazardous waste disposal services? No matter what type of business you own, if you have hazardous waste that you need transporting or disposing of in Western Pennsylvania or Ohio, then SafeAir, LLC can help! Give us a call today at 440-639-1191 and see how we can get your hazardous waste taken care of in no time at all!